Love it or hate it, but Android is here to stay. The platform has been the leader in most of the regions around the globe and is still gaining numbers fast. According to Google’s Q4 results, over 250 million Android devices have been activated globally and over 700,000 Android smartphones are getting activated everyday. Those are some huge numbers and the only competitor at this level is Apple. About 3.7 million Android devices were activated over the holiday weekend (Christmas and New Year included) and in less than two months 50 million new users were which took the numbers from 200 million to 250 million. Of course the number Android smartphone users are more than the number of Android tablet users, which Google should really work upon. Android hasnt gained a good perspective in the tablet market which is pre-dominated by Apple’s iPad. 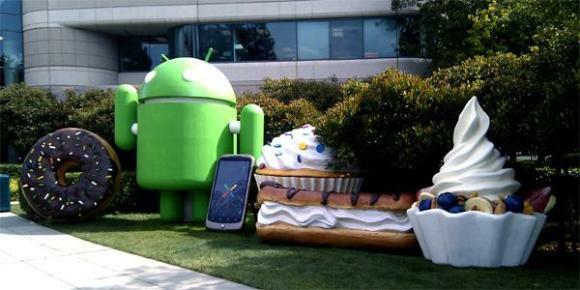 With Ice Cream Sandwich just on the verge of being rolled out by various vendors, we can only imagine how big the numbers will go once all mobile manufacturers start offering ICS loaded devices and updates.